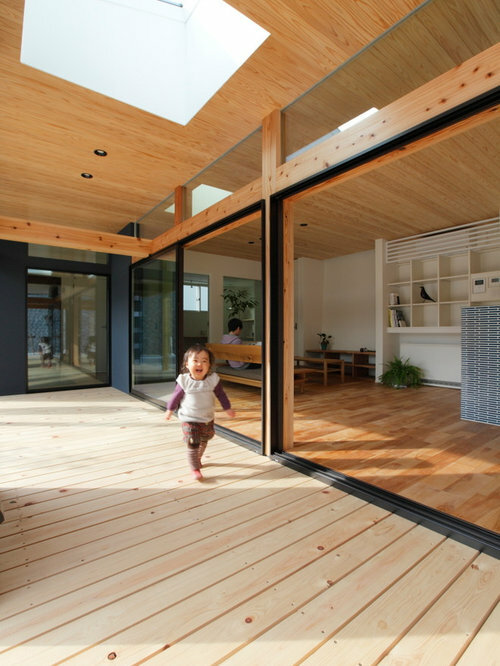 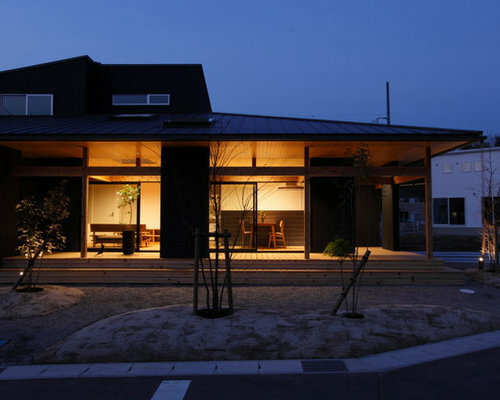 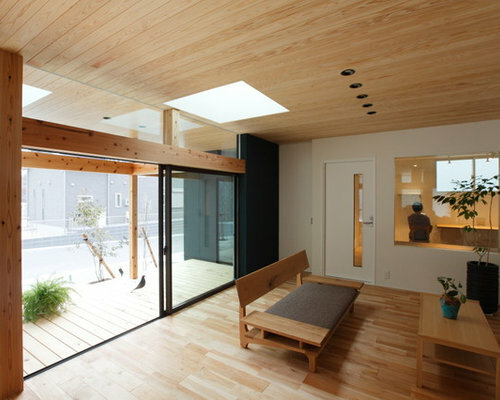 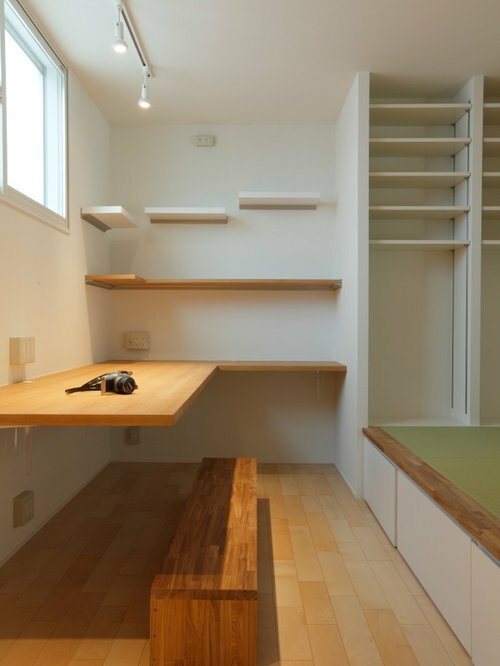 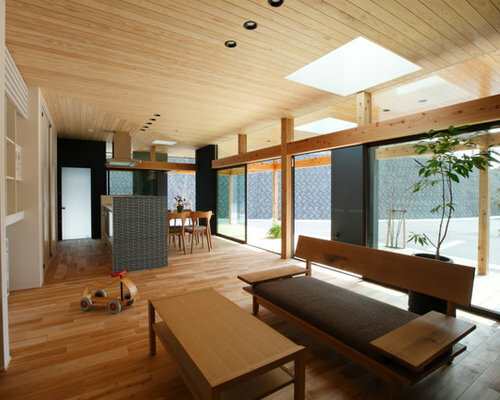 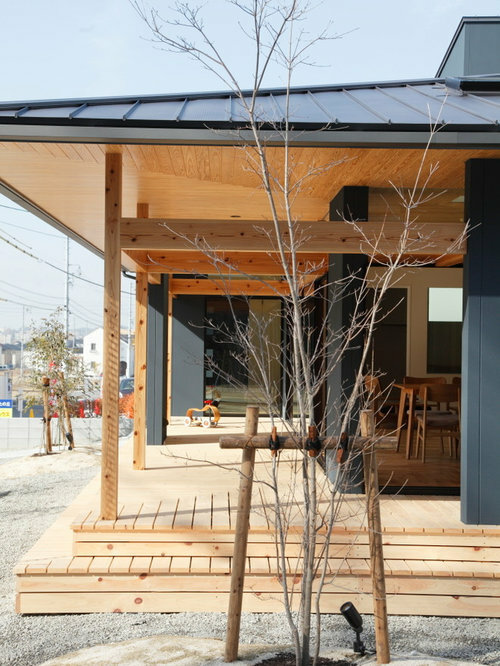 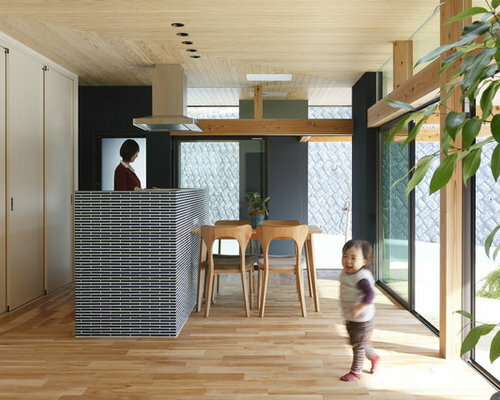 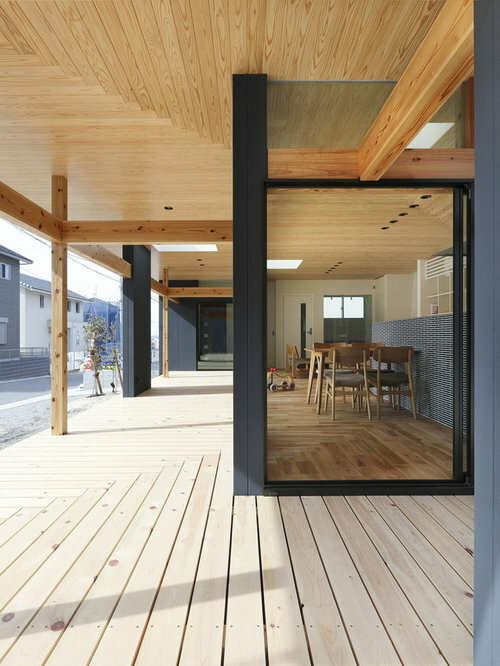 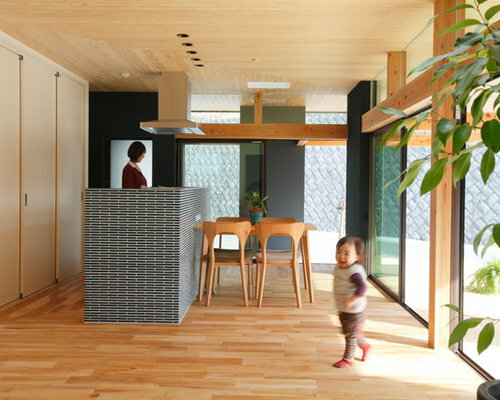 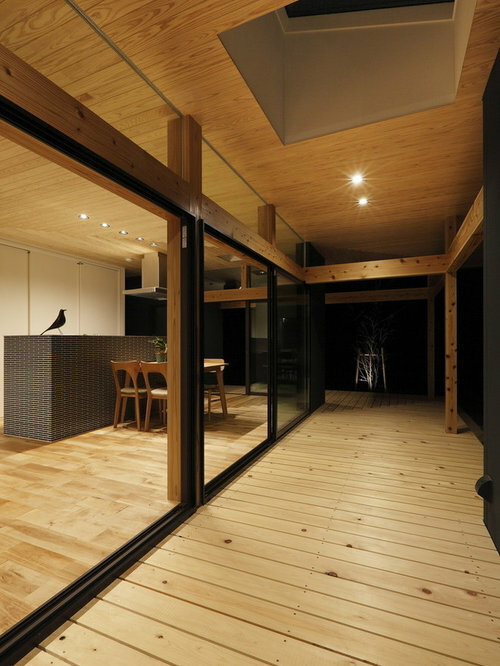 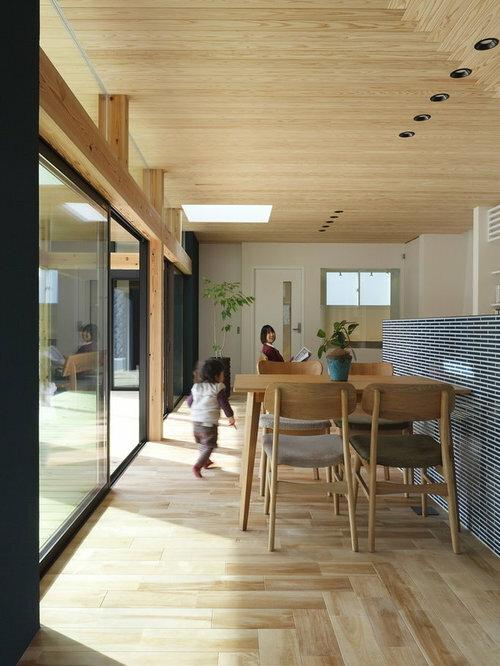 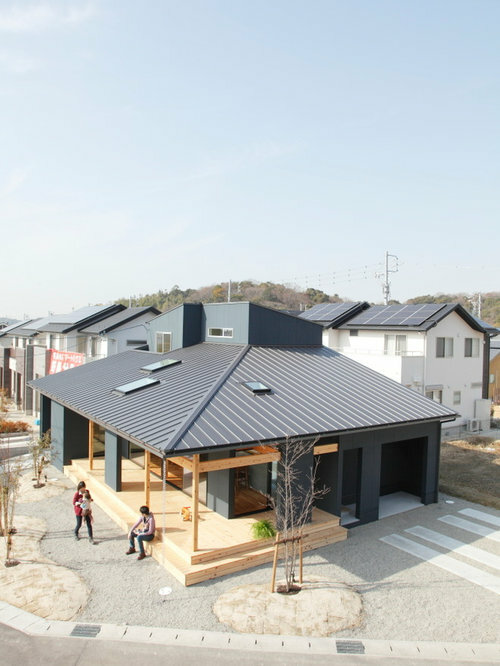 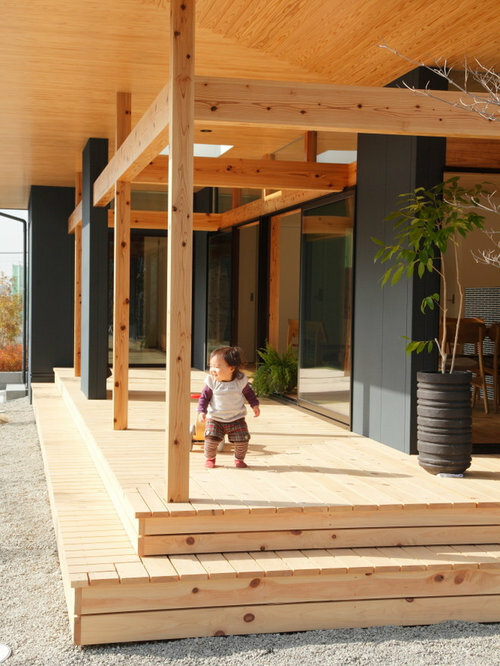 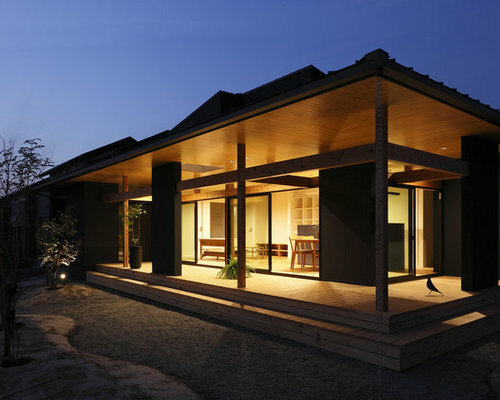 This house have "Engawa" which means the space between the interior and the exterior horizontally are arranged,commonly seen in the classic Japanese architecture. 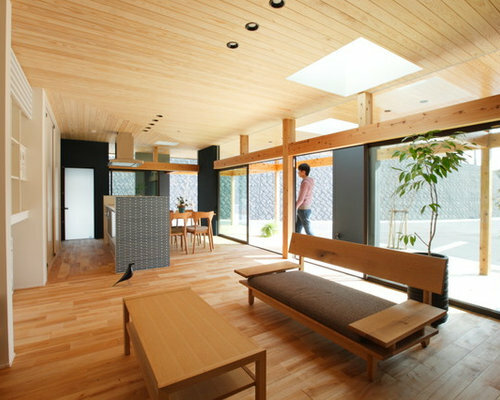 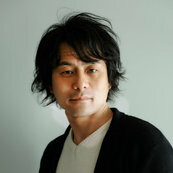 In the project,we tried to create new versatile various and rich life space to live even better lives. 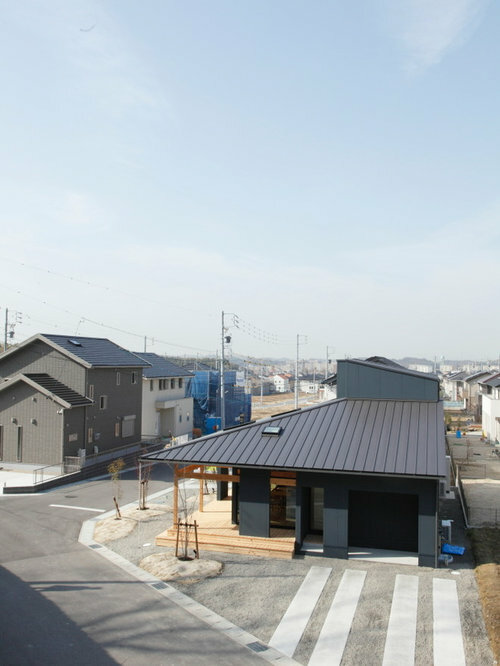 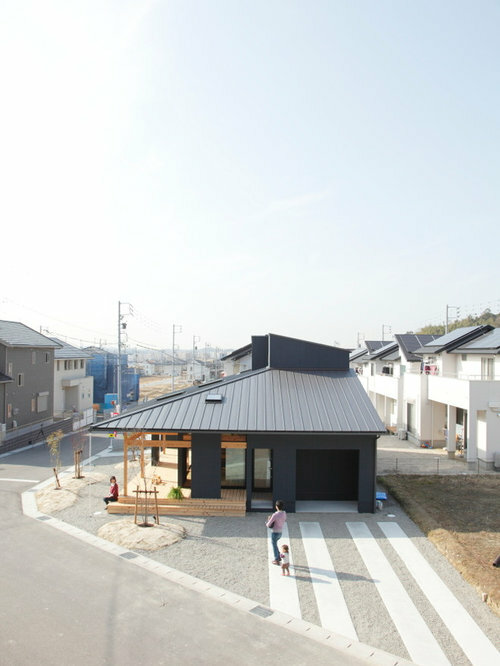 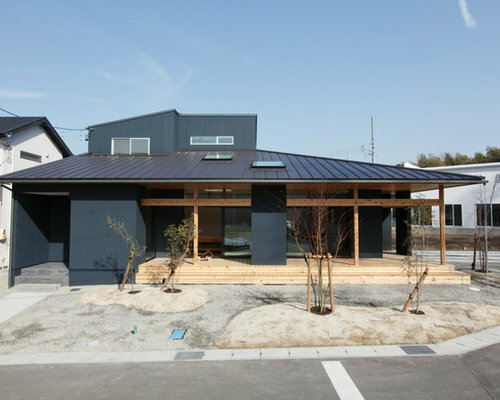 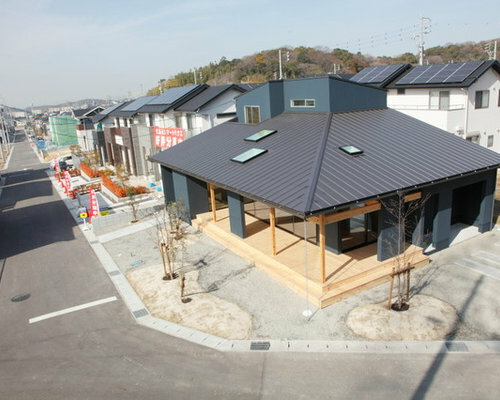 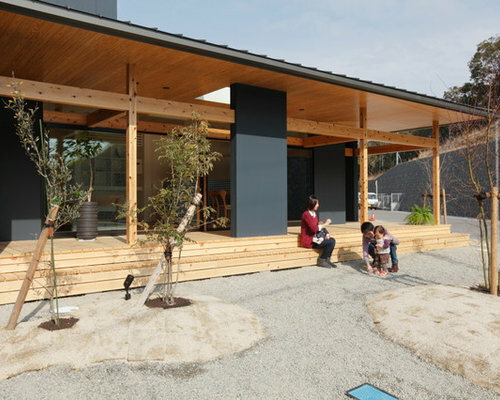 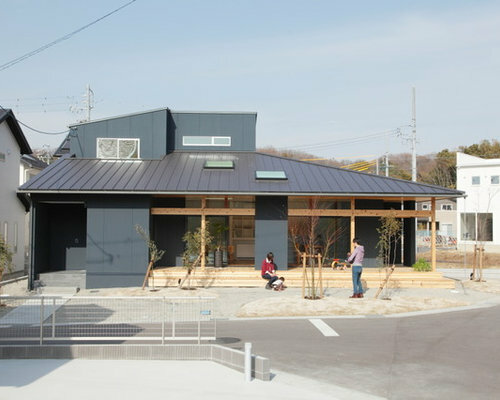 The site is good location in just southeast corner,and provided "Engawa" connecting to living room that is opened to an external. 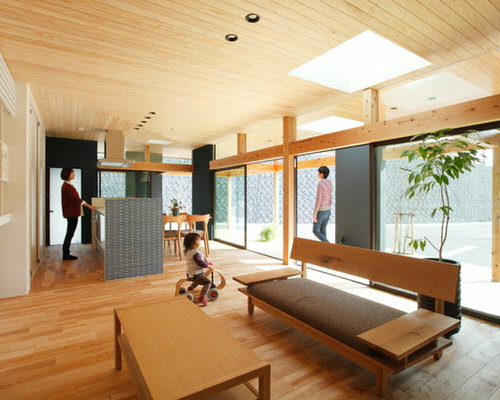 Connect Engawa and living room with the floor and the ceiling,and arranged pillars and walls at random which obscure the boundary, by doing so, we create such as shrines and temples architecture. 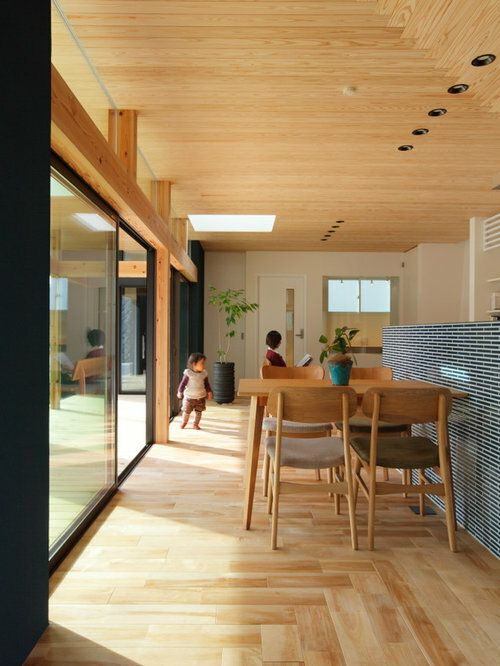 This "in-between" made it possible to make interior space and play a buffer part in this house , protect interior space against external elements.